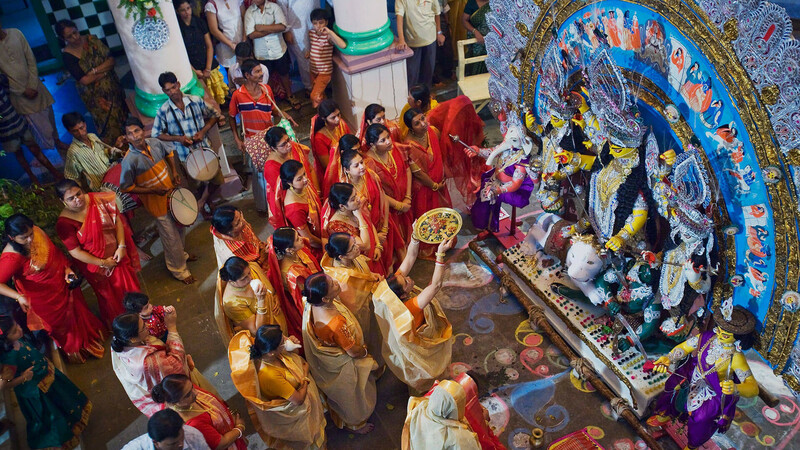 For all those looking for pinch of zeal, rituals and drama in a specific festival, this is exactly what you need to witness. The time to enjoy the larger than life celebration in the heart of West Bengal is just around the corner. So, without any second thought, put Durga Puja in your bucket list now and come join the drill! 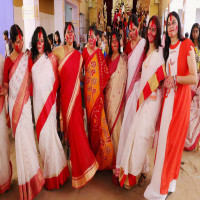 One instant thought that comes to our mind when we talk about Kolkata or West Bengal for that matter is definitely about Durga Puja. It is one of the largest festivals that take place in the capital city of West Bengal every year in the honor of Goddess Durga who is an epitome of courage and victory. 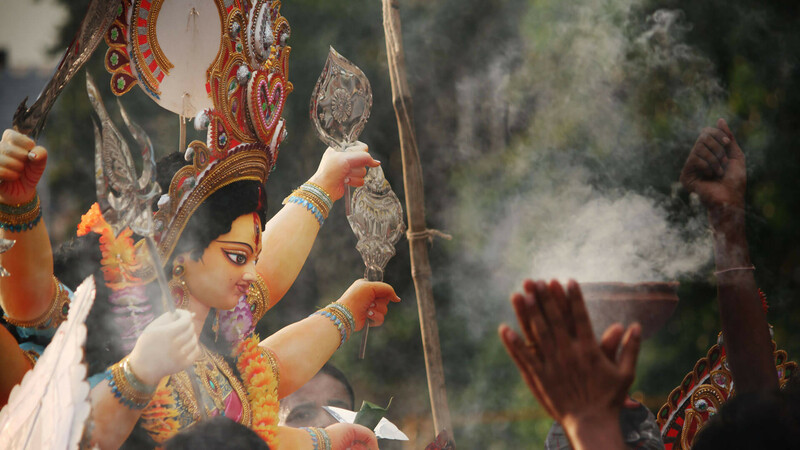 She is worshipped all over India, but the way Kolkata does it, no other place in India can do. 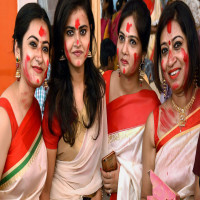 It is such a famous celebration which is carried in sweet state of India that it is known to numerous of people residing far away from the boundaries of West Bengal even and hence it wouldn't be wrong in saying that Kolkata is famous more because of a dominating influence of Durga Puja. It is a larger than life experience which is a must-witness celebration for each and every one of us. The culturally enriched state has its own way of celebrating and enjoying and this festival is a proof of it. 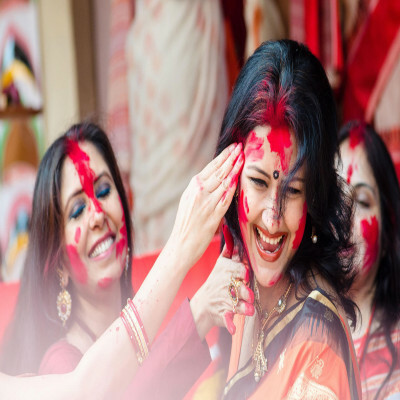 Durga Puja is celebrated around October every year and is a festival of total ten days. 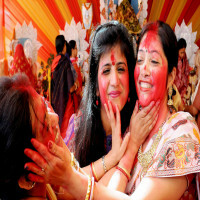 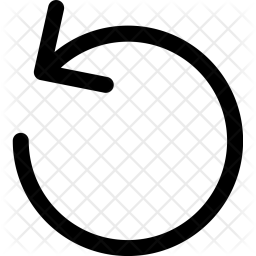 This long ten-day celebration has a lot to offer to the participants as well as the viewers. 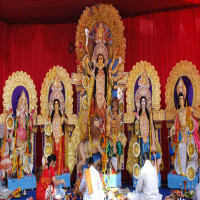 It is celebrated in order to worship Goddess Durga for her victory against the evil demon Mahishasur. 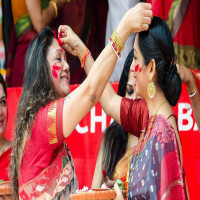 It is a festival majorly celebrated by Hindu Bengalis who have a blind faith in the strength, power and glory of Goddess. 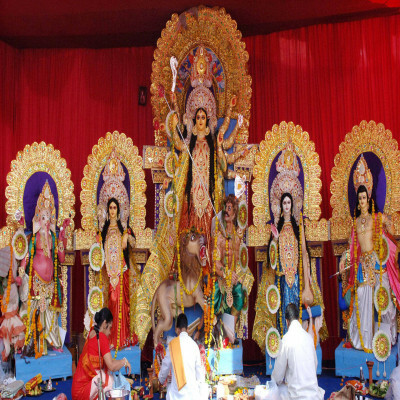 People and believers come out on streets during this festival to decorate pandals and a stage to keep the idols of Goddess Durga. 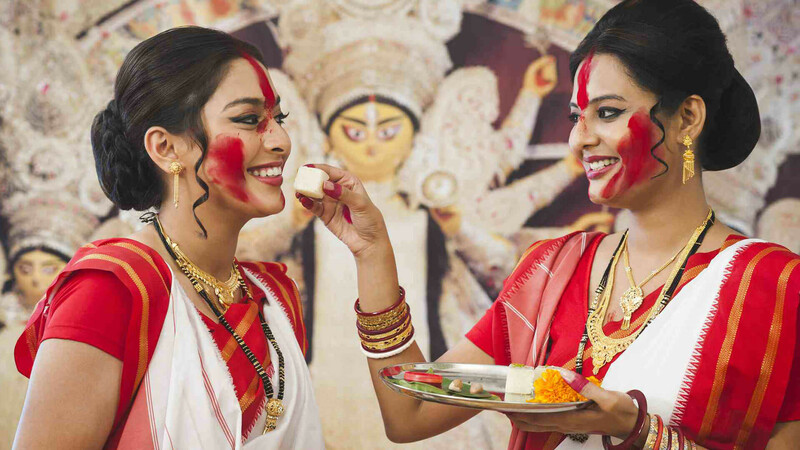 The idols are then decorated beautifully with glowing ornaments, new clothing and then the Goddess is offered fruits, sweets, and what not to worship for five days. All this beauty and delightful views end on the last day of the festival which is known as 'Dashmi' when everyone bids goodbyes to the idols by immersing them into a local river. 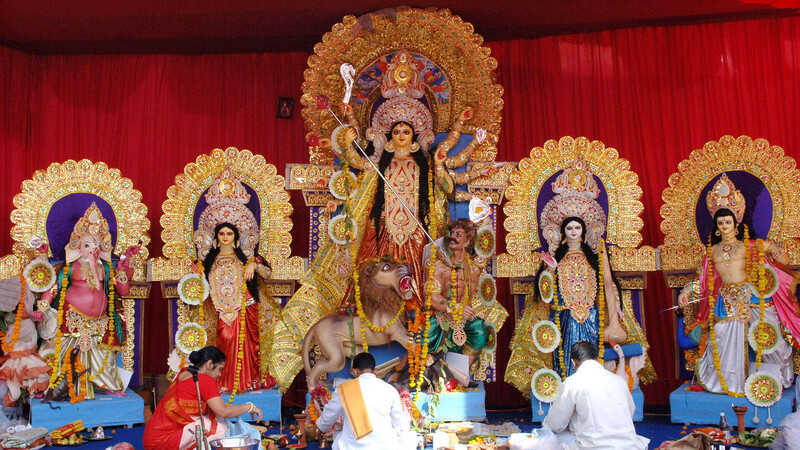 The Hindus believe that these idols make their way to heaven only to come back next year and bring happiness and positivity in the lives of humans. 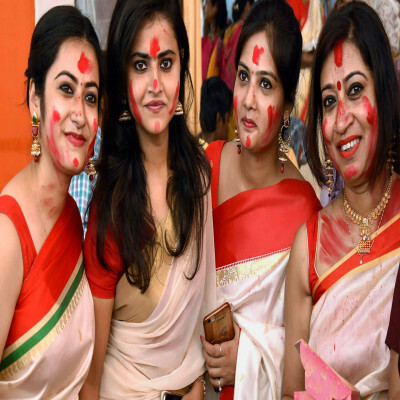 This long festival is certainly a celebration one would never forget for a lifetime and hence witnessing it is no less than a pleasure. 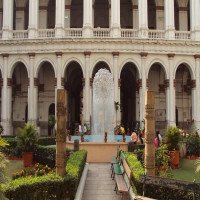 Also, the hospitality of Kolkata will overwhelm you inside out and so will the delicacies of the place. 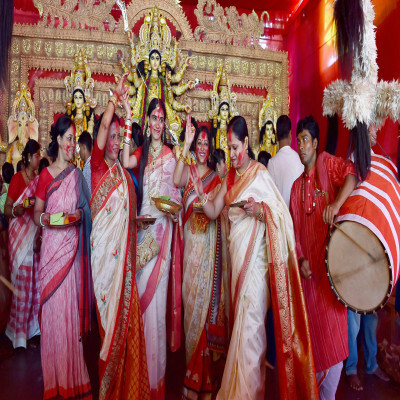 How to reach Durga Puja? 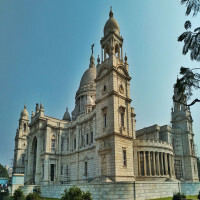 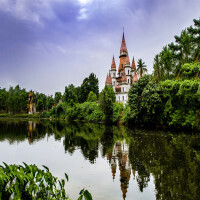 Since, Kolkata is the capital of West Bengal and is also a metropolitan city, it is very well connected to all the modes of travelling. 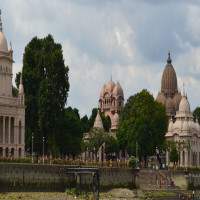 The airport is just 17 kms away from the city and it has two major railway stations which are again connected with all major places. 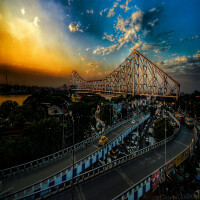 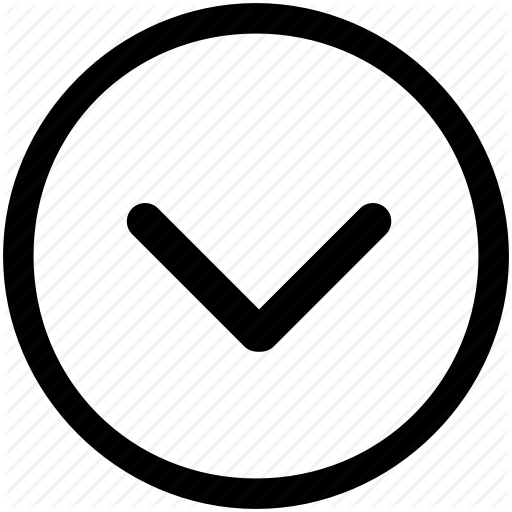 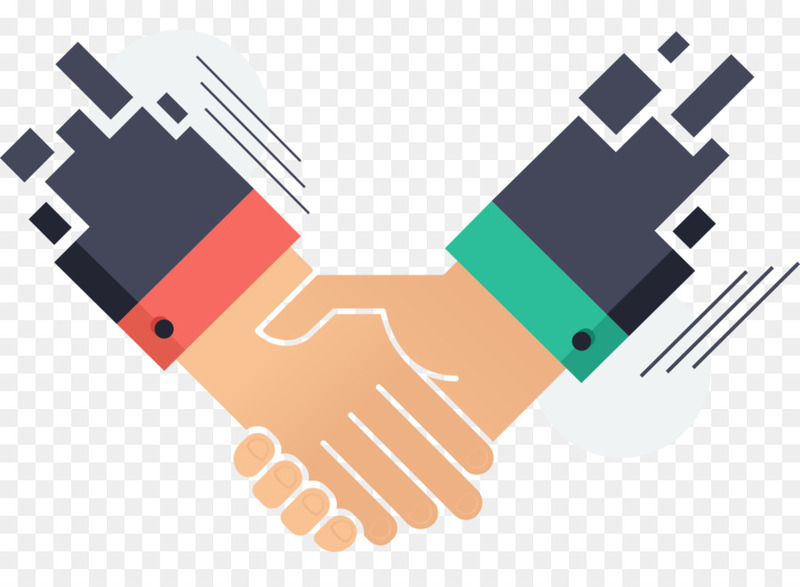 The highways to Kolkata NH2 and NH6 are also very well connected and thus it is easy for a person to reach through any preferred mode without any hassle.